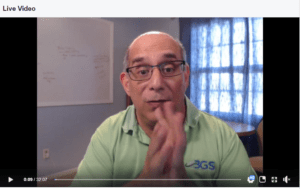 In a previous post titled The Search for Small Business Growth Continues, I discussed 5 stages and 8 business growth factors influence business growth. 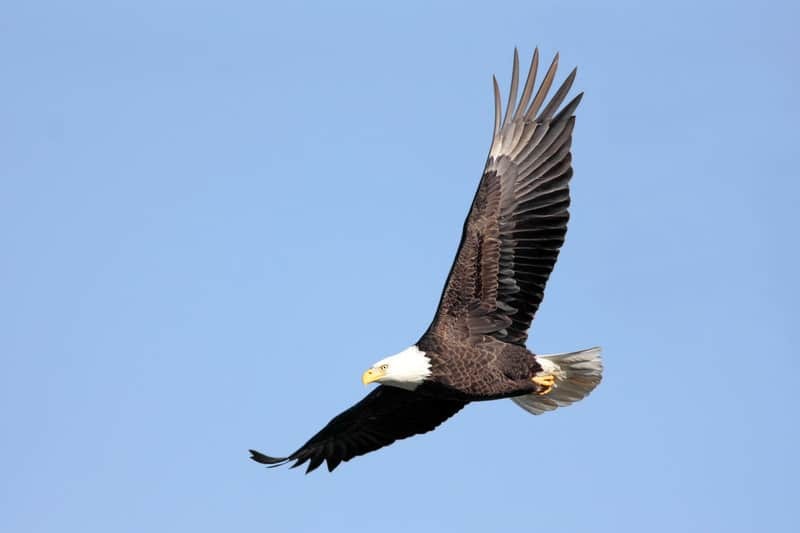 This is based on extensive research and two decades of seeing them in action. 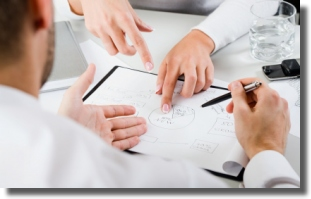 Understand these 8 business growth factors are consistent. 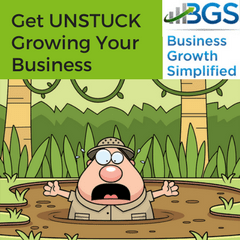 They don’t change in each of the 5 stages of business growth. However, how you approach each of these 8 business growth factors DOES change depending on your stage of growth. Thus, knowing your business growth stage is critical to growing your business. 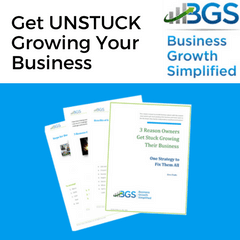 To assist with this I developed a self assessment form my book Business Growth Simplified that helps you determine your business growth stage. You can download a self-assessment by clicking the cover image. To make the business growth factors easier to understand, they are divided into two groups – leadership and management. Let’s take a closer look at what really influences the growth of your business. The leadership factors focus on the people at the top. In a small business that the owner(s). So, we often find business being held back from growth by the owner and not the potential of the business itself. I have written much in the past on the topic of self-knowledge and humility being critical to business growth. This is why these are important topics. the owner’s state of mind and skills has an enormous impact on a business’ ability to grow. As a result, many of my coaching and consulting engagement become one of psychotherapy as we try to help the owner get past his/her mental obstacles. Owner Goals — how the owner has decided to use the business as an asset that supports their personal dream. Operational Skills — how well the owner understands what the business does to generate revenue. Managerial Abilities — how well the owner understands how to direct the management growth factors towards achieving his/her own goals for the business. Strategic Thinking — how well the owner understands outside influences and applies the management growth factors to react to opportunities and threats to maximize return on the investment. The management factors are a little easier to grasp. This is because they are the things we normally associate with business growth. However, notice you don’t see marketing and sales as part of the eight business growth factors. That is because these are business functions. Business functions are part of a business whether its growing or not. 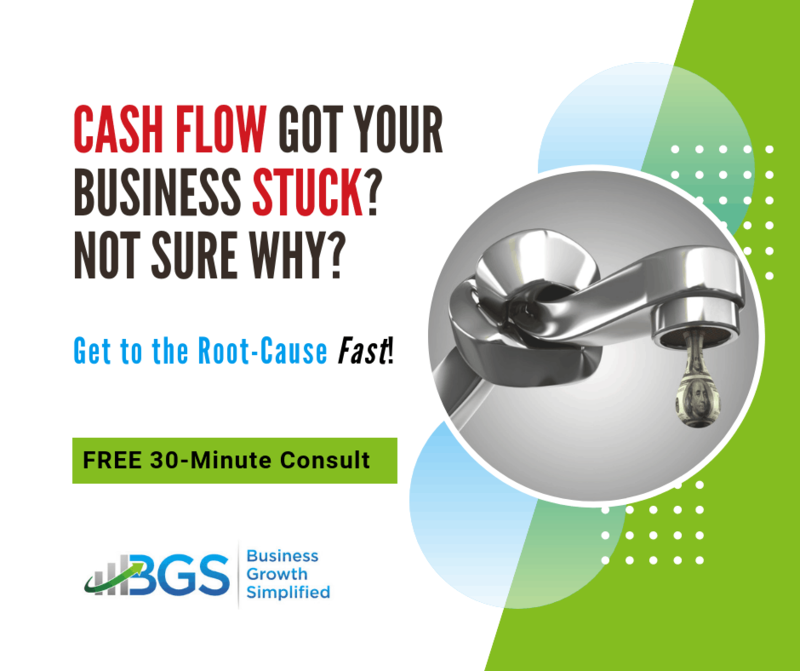 The business growth factors listed here actually cut across every business function. 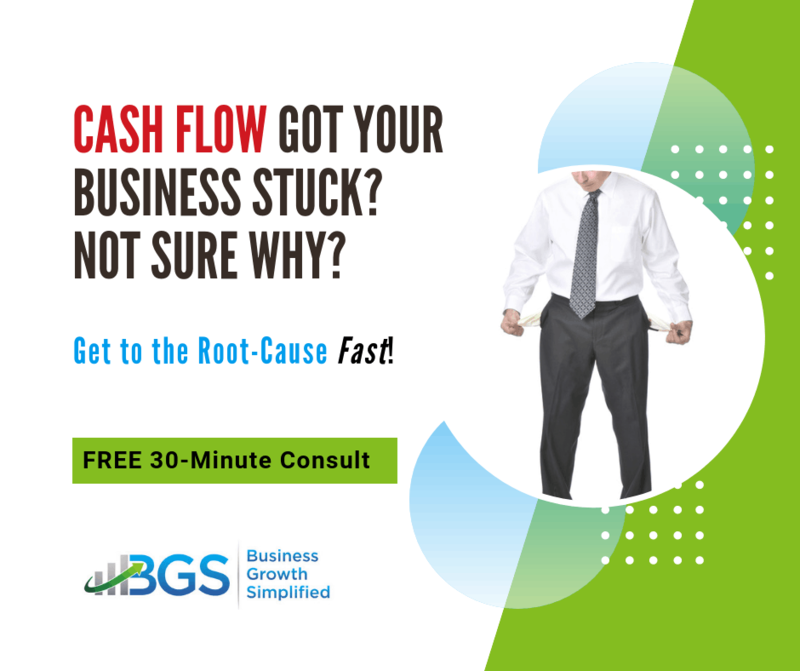 So, if you master these business growth factors you can get them under control in every function of your business. Financial Assets — the money-related resources necessary to achieve your business goals. Personnel Resources — the team necessary to achieve your business goals. 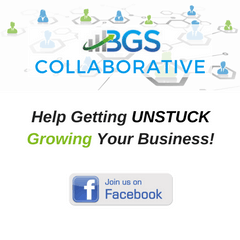 Systems — the processes, procedures, and technologies used to achieve your business goals. Business Assets — those tangible and intangible things that a business both owns and that give value to the business, such as equipment, facilities, customer lists, intellectual property, and so on. Take a deeper dive into this topic by watching my Facebook LIVE broadcast on the eight factors. 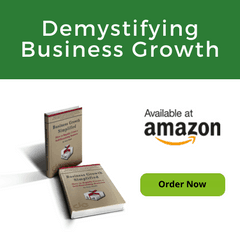 This may help you better understand the purpose of each of the 8 business growth factors. As you can see, there is much more at work here than just making sure the business is operating. The biggest thing that jumped out at me from Churchill and Lewis’ research is they actually found a correlation between business growth and an owner’s skills and abilities (leadership). I had only observed the leadership dynamic at work in client businesses years before finding the Harvard Business Review articles. In fact, I felt the leadership dynamic was a bigger business growth influence than the management dynamic. Churchill and Lewis just gave me the third-party research credibility to my experience and opinion. Now it’s not opinion it became fact! 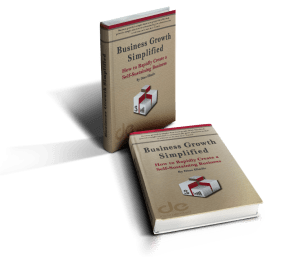 My book Business Growth Simplified shows how to apply address the eight business growth factors to your situation. 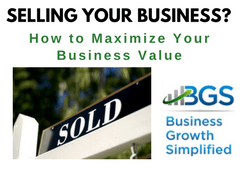 If you then apply this newfound knowledge it will have a positive impact on your business growth. So, there you have it. The power of the leadership and management as business growth factors. Most often the reason that a business stagnates is because the owner has reached his or her skill limits and self-knowledge. 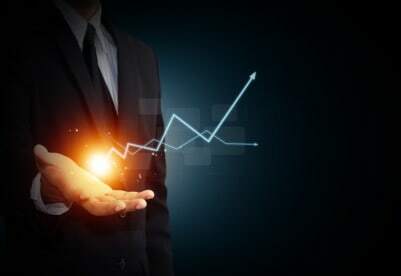 To keep growing, the owner needs to learn and apply the aspects of leadership and management growth that matter most for their business’ next stage of growth. 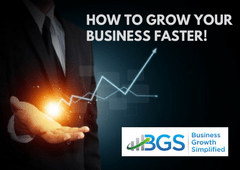 What you need to do relevant to the 8 business growth factors is dependent on business growth stage. 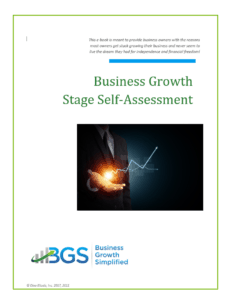 To assess your growth stage click the button below to download your FREE Business Growth Stage Self-Assessment. 6 Home Business Ideas with Low Startup Costs in Nigeria - Success Point: Personal Development and Inspirational Blog - Nigeria on Successful Entrepreneurship is Hard Work!